Many people are just now learning how to spot quality cannabis products versus inferior products. Thanks to the spread of cannabis reform and the rise of the cannabis industry, cannabis consumers in the United States have more legal options at dispensaries than at any other time in history. If you have ever walked into a dispensary before than you know what it's like to face such a dizzying array of options. The choices and different brands include everything from cannabis flower and pre-rolls, to infused hot sauce and just about everything else. Chances are if you can think of a non-cannabis infused product, there is either a cannabis-infused counterpart or an entrepreneur working to come up with it. And with the new boom in cannabis product variety comes the inevitable challenge of consumers needing to separate the good brands from the less desirable ones. If you're confused about all the different products out there, fear not. 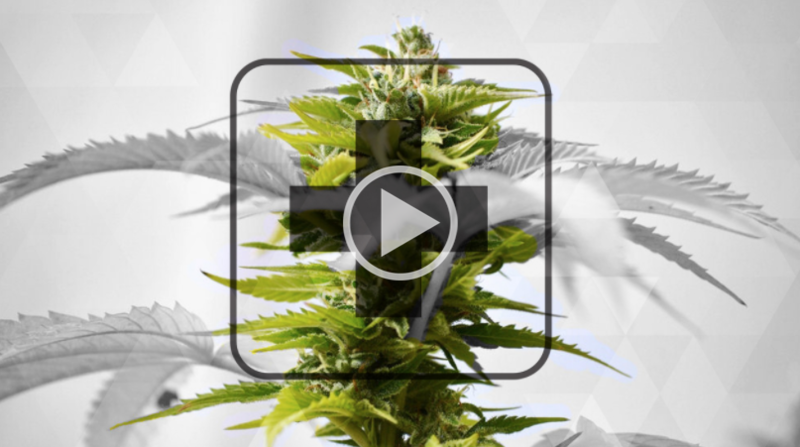 You can easily catch up with Green Flower's video: Understanding Cannabis Products! Below are some tips that the Green Flower team came up with for consumers to consider when looking for the best cannabis brands. The number one piece of advice that cannabis consumers should consider first and foremost is knowing what you are looking for prior to making a trip to the dispensary. Before a consumer can determine which brand is the best for them, they first need to determine what they are hoping to get out of their cannabis consumption experience. Do you want something strong? Do you want something mild? Do you want something that is convenient to consume? Do you want something local? How long do you want the effects to last? Once you know exactly which types of product or products you want and what you want them to do, then it's time to head to the dispensary. Not all cannabis products are equal. As with other consumable goods, a great way to get more insight into brands is to talk to other consumers, especially ones who are seeking out the same wellness benefits as you. If you know someone that had a problem sleeping and found relief in cannabis, ask them what types of products they used. You don't need to get into everyone's business, but use tact and if the consumer is open about it, ask them which brands they use and why. Asking a budtender for their suggestion is a logical move when going to a dispensary, but it's one that always needs to be taken with a grain of salt. Budtenders are not necessarily always an unbiased source and could be trying to push particular deals for various reasons. However a vast majority of budtenders are there to facilitate a purchase, and not influence one, and if you ask for their honest opinion they are almost always quick to provide it. Since they have likely consumed most, if not all, of the products at the dispensary, budtenders are a good source of information as long as you couple it with other consumer research. We live in an age where information is more readily available than ever before, and that is true of cannabis consumer information too. Virtually every cannabis company that is doing anything meaningful in the space has a website and web presence. If they don't that should be a red flag. A good cannabis company is very transparent and helps consumers know exactly what goes into making their products and where the products are produced. A little online research can help you find the brand you're looking for. Much like asking budtenders, you must always take online cannabis product reviews with a grain of salt. Even more so for internet reviews. Just because it's online doesn't mean whoever authored the review is genuine. It could be someone that never actually tried the product and is just trolling or offering up artificial praise. Read as many reviews as you can and look for a common thread. If all the reviews are bad except for a couple, the brand is probably not worth your time or money. Conversely, if you find the reviews are all glowing except for one or two disgruntled reviewers that are very much in the minority it's likely that the brand is a solid one. Are consumers confused about cannabis products? Cannabis for Lung Cancer: Does the Herb Harm or Help? How Much Does Cannabis Cost at a Dispensary? How Do You Figure Out What Cannabis Strain To Buy?